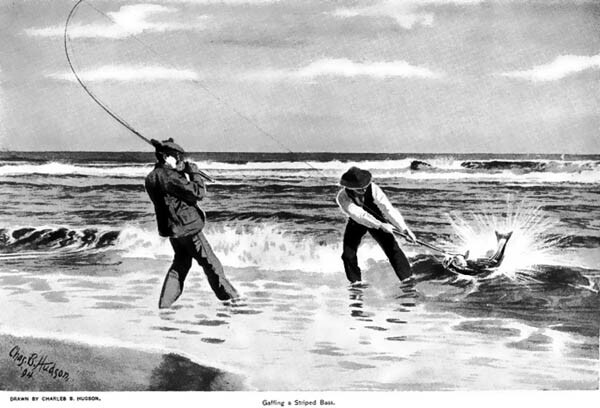 IT WAS A REALLY REALLY BIG FISH—I’M SURE » Getting a Striped Bass (1894). MY REALY BIG FISH: If I drew a picture, it would look like this. 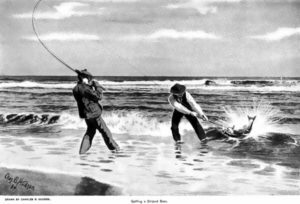 This entry was posted on Thursday, October 19th, 2017 at 7:10 pm and is filed under . You can follow any responses to this entry through the RSS 2.0 feed. You can skip to the end and leave a response. Pinging is currently not allowed.